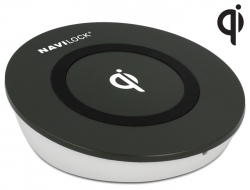 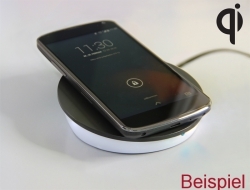 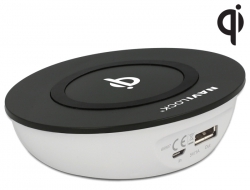 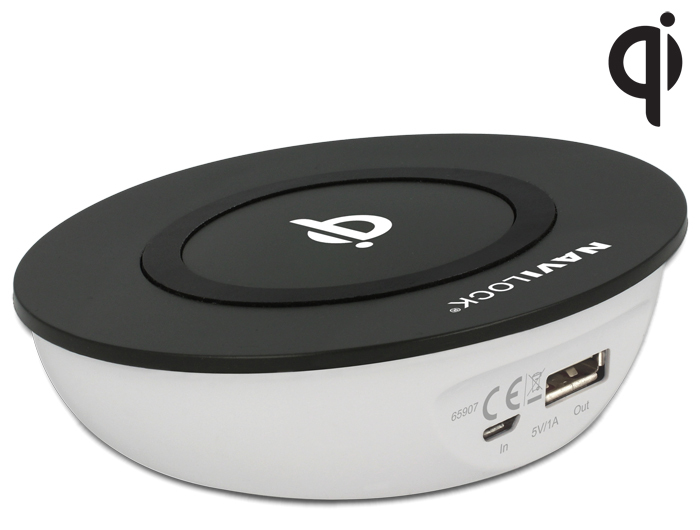 This Qi certified charging station from Navilock can be used for wireless charging of a mobile device. 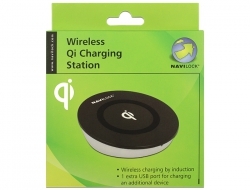 Energy transfer by induction eliminates the need for cables and protects the connectors. 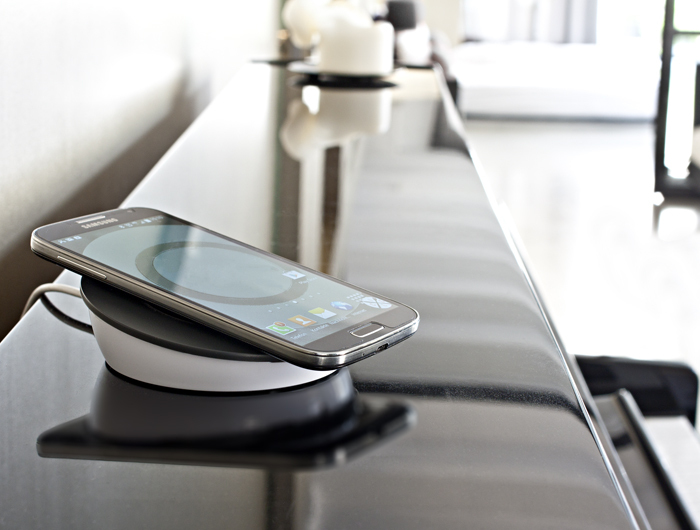 The bevel design makes the display easy to use and the mobile device is always within reach. The USB type A port can be used optional to connect a charging cable for another mobile device.